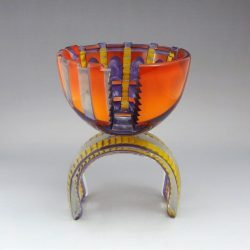 Concetta Mason is a glass artist who mostly makes bowls, vases, and wall reliefs. 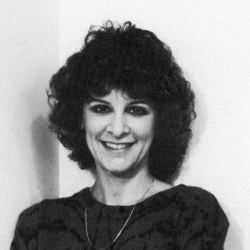 She received her MFA from Rochester Institute of Technology and has been working with glass for decades. She has held workshops and lectures throughout the United States. Mason maintains a full working studio and regularly shows her work both nationally and abroad. Her work is held in 30 museums throughout the world.